Take a minute (or an hour) to sink back into 2007 and remember how new the world we live in is, how quickly a marvel becomes a baseline. The feed pulses with a familiar blend of snark and ennui, chuckling at all the little reporters, doing their darndest to milk some pageviews out of yet another iPhone update. But it wasn't long ago that the mood seemed much more enthusiastic -- the product no mere update or iteration but a new class of device. 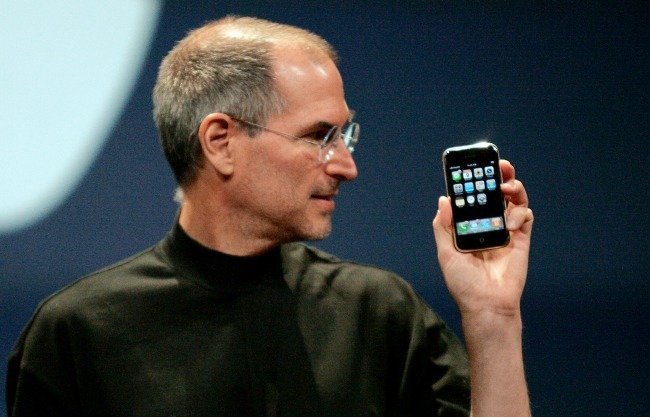 Watching the 2007 Steve Jobs keynote today, from when the iPhone was first introduced, you can hear something like a gasp from the audience, as all of a sudden -- click -- they understand what they are about to see. 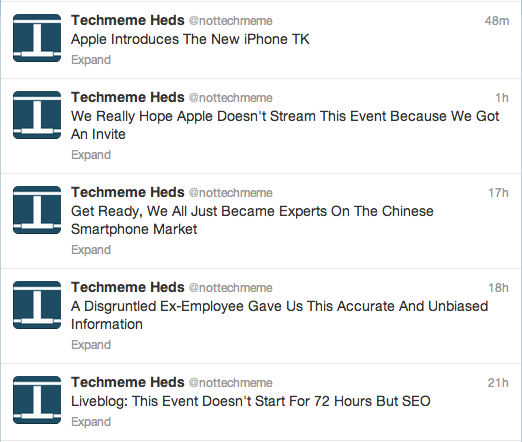 Today, in the mad dash to analyze Apple's new products -- what do they mean? where is Apple headed? -- you might want to take a minute (or an hour) to sink back into 2007 and remember how new the world we live in is, how quickly a marvel becomes a baseline.